Develop the skills and knowledge to advance rapidly in tourism and hospitality management. Undertake international field visits and study abroad opportunities. Start your career in this exciting and growing sector. An MSc is an internationally respected qualification. In one year you will develop the skills and knowledge to advance rapidly in tourism and hospitality management. This Masters course takes a social science approach to Tourism and Aviation and combines it with practical skills for the workplace. In addition to gaining in-depth theoretical knowledge, you will the specialist focus provided by the Aviation Management Studies module and Tourism and Aviation major project will prepare you for a career in this exciting and growing sector. We organise a number of field trips and company visits to put your learning into a real-world context. We also offer an optional workplace module. 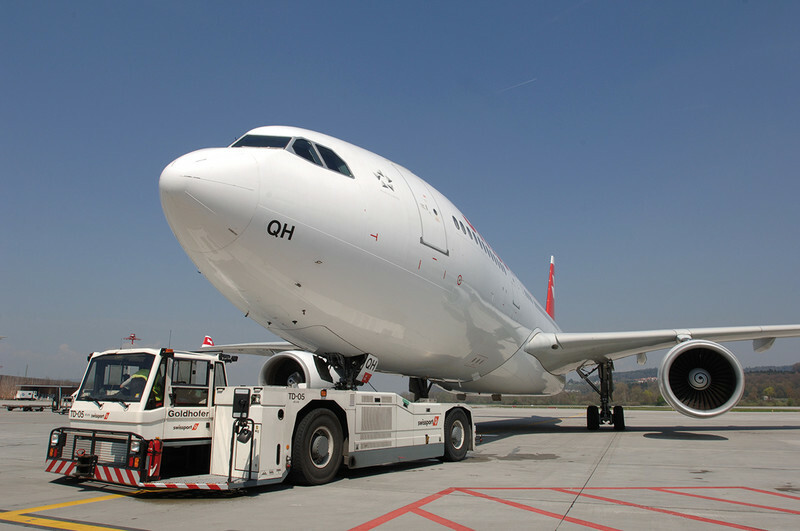 The Department of Tourism, Hospitality and Events is a member of the Swissport Academy which provides our Tourism and Aviation students exclusive graduate recruitment opportunities including a guaranteed interview for the Swissport graduate scheme. You’ll be taught by passionate academics who produce world-leading research and throughout your degree you'll have one-to-one support from academic staff. A typical week for you will include lectures, seminars, study visits and group work. These are supported by a range of guest speakers from diverse academic and industry backgrounds. Your progress will be assessed by essays, exams, presentations, portfolios of evidence and a dissertation. We require you to hold at least a 2:2 honours degree or equivalent. Please note, part-time study is not available to international students. If you are not sure whether you qualify as a UK, EU or international student, find out more in our Help and Advice article. An MSc is a challenging qualification which requires significant dedication. Employers recognise its worth, and the value that an MSc-qualified graduate can bring to their organisation. This Masters course equips you with the skills and understanding to progress rapidly in tourism and hospitality management, and potential employers include attractions and museums, airports, tourism companies and major airlines. Previous field trip opportunities have included North East, national throughout the UK, and international including destinations such as Dublin, Prague, Barcelona and New York.